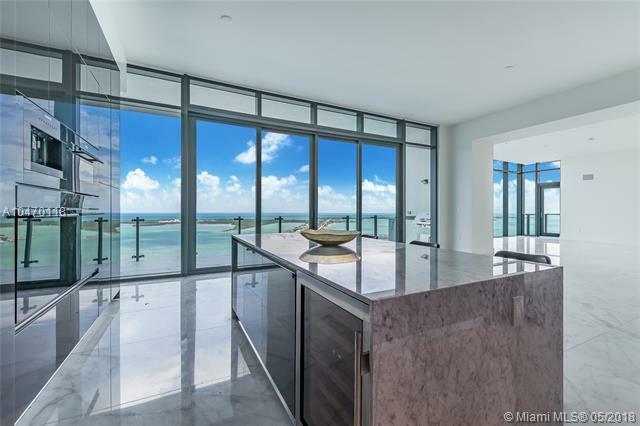 Stunning Lower Penthouse residence with incredible unobstructed views of Biscayne Bay, Miami skyline, and the Ocean - East, West, North & South exposure. 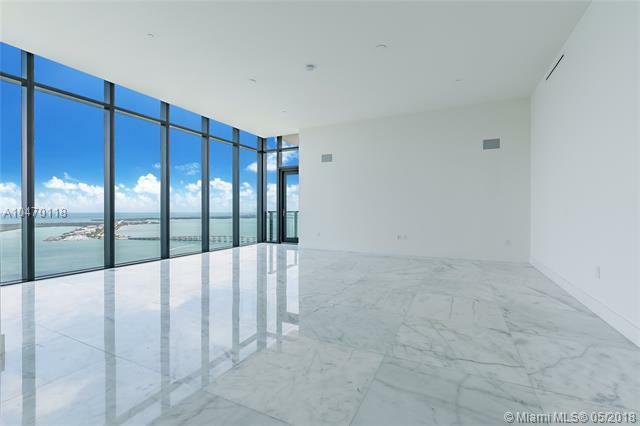 Featuring a spectacular Master Suite, with built-in Italian closets & extra tall floor to ceiling windows. 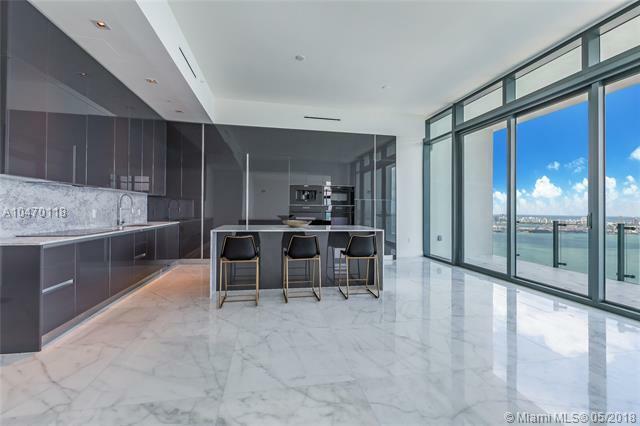 Marble flooring throughout, 7-foot Italian entry doors, and Poliform kitchen cabinets. Echo Brickell is a state of the art "Smart building, designed by Carlos Ott + Yoo, 4000 sq ft fitness center, Infinity edge pools. Enjoy complimentary daily breakfast poolside & in-house chauffeur services. 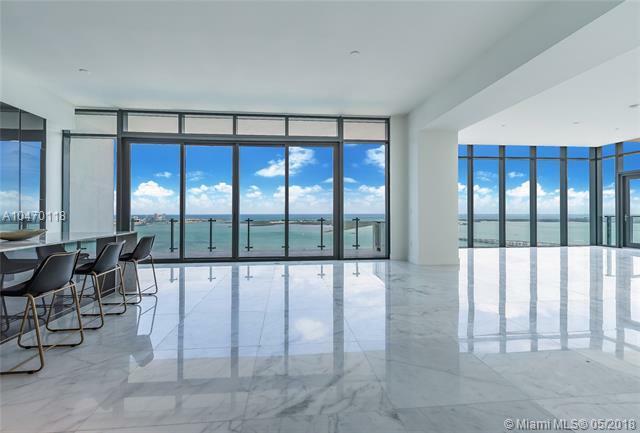 Best Penthouse opportunity in all of Downtown Miami.